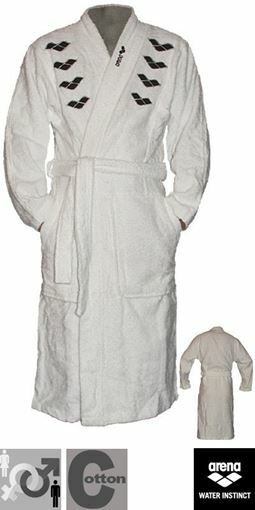 Bathrobe with hood for adults. White bathrobe with hood from Arena for adults. 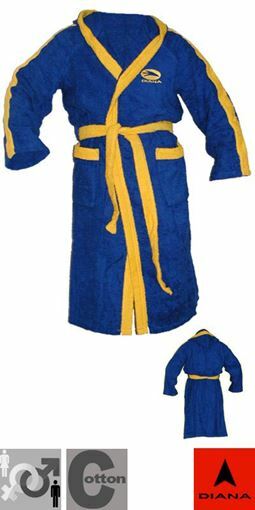 Navy bathrobe with hood from Arena for adults. White bathrobe without hood from Arena for adults.